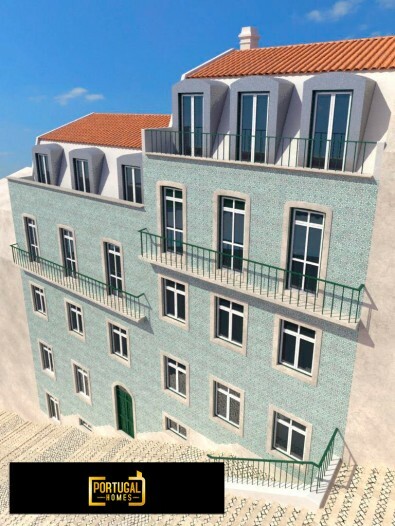 The Escadinhas 10 Residence is located in the heart of the Graça neighbourhood, in Escadinhas Damasceno Monteiro, through which passes the picturesque 28 tram, that has been running since 1914 through the ancient streets of Lisbon. 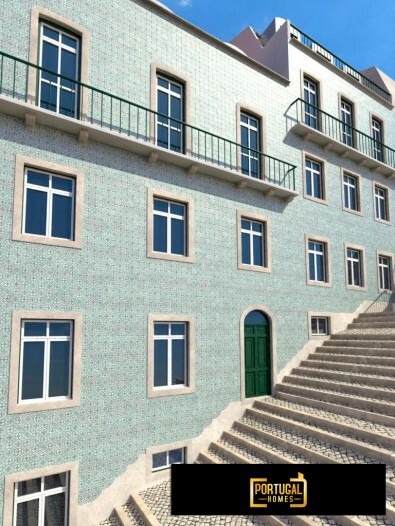 This project is born on the highest hill in Lisbon, standing in this truly Alfacinha neighbourhood. 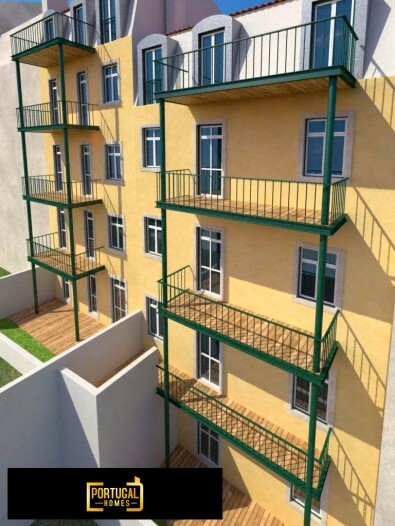 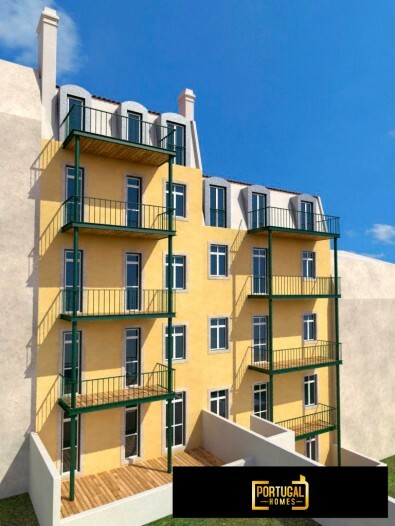 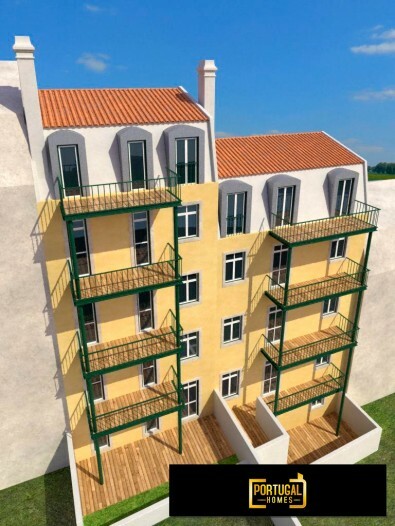 Escadinhas 10 Residence brings new life into the residential offer of this historical area of Lisbon, combining comfort and elegance, tradition and contemporaneity in a project that offers 8 apartments with magnificent exterior areas. 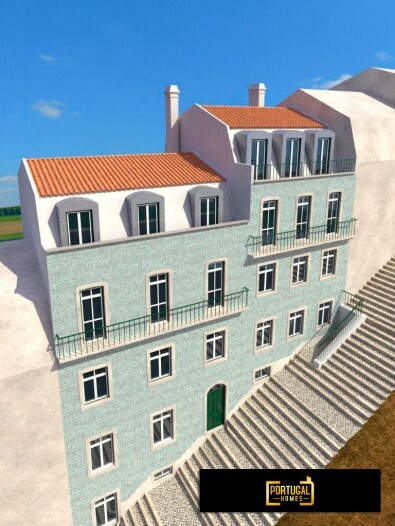 Living at Escadinhas 10 Residence is to feel the soul of one of Lisbon's most typical neighbourhoods, which, besides the beauty of its monuments, the flavours of its many restaurants, its traditional shops and inviting esplanades and gardens, also offers from its viewpoints some of the most breathtaking views over the city, with the São Jorge Castle and behind it the Tagus River on the background.